One sequel to “very popular series” expected. After the announcement for Ni No Kuni 2: Revenant Kingdom at PlayStation Experience, Level 5 president Akihiro Hino announced to 4Gamer that there will be other announcements in 2016. Apparently Level 5 has several other new titles to announce in 2016 and these will be based on a number of new ideas. However, there will be at least one sequel to a very popular series, thus lending hope for a new Dark Cloud (or maybe even White Knight Chronicles 2). There weren’t any other hints provided though so we’ll have to wait till next year for more information. 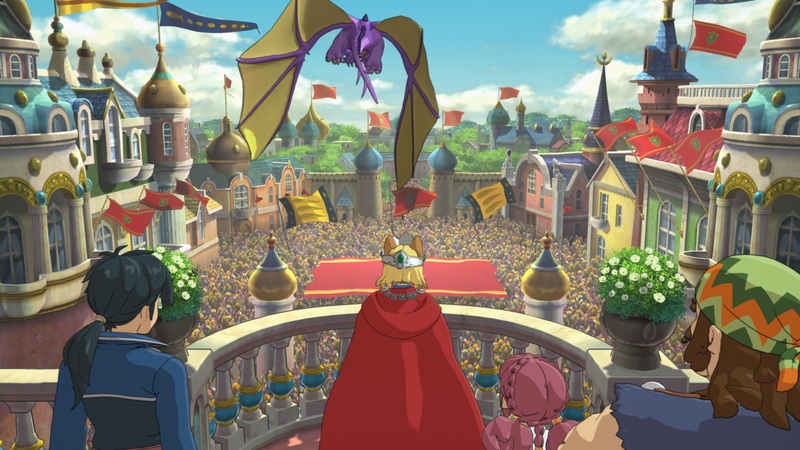 Ni No Kuni 2: Revenant Kingdom is out next year for PlayStation 4 and will follow a brand new story (though it will reference events of the first game). What are your thoughts on the other big sequel that Level 5 has planned? Let us know in the comments below and stay tuned for more information on the same in the coming year.